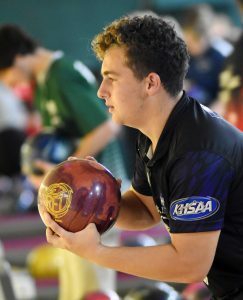 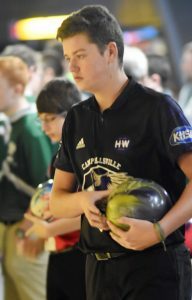 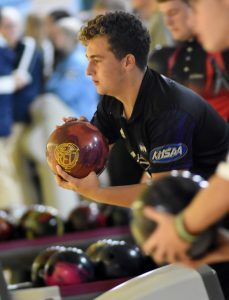 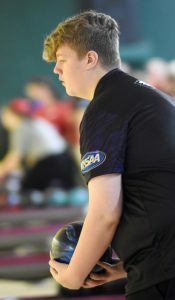 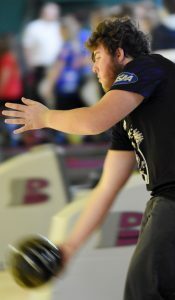 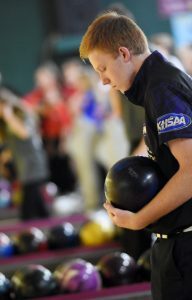 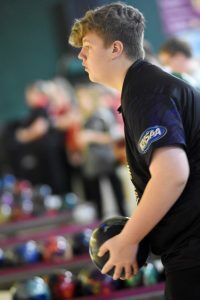 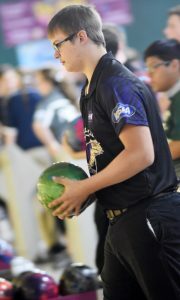 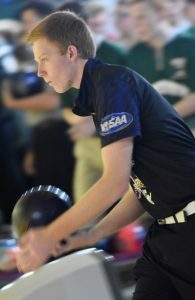 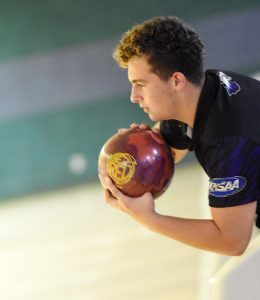 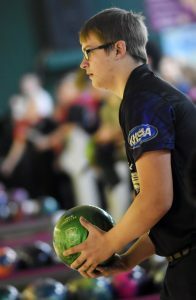 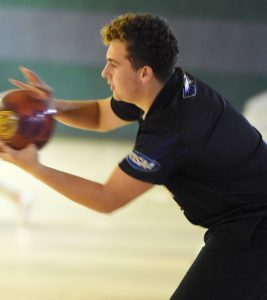 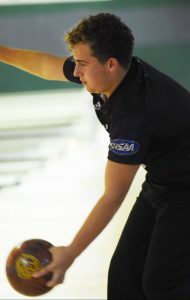 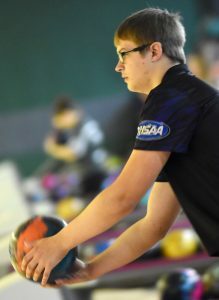 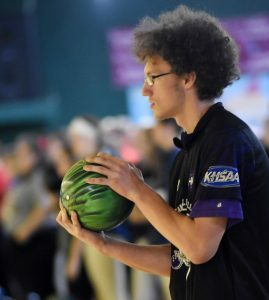 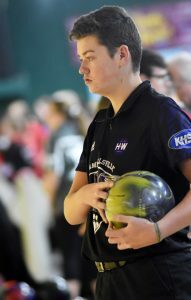 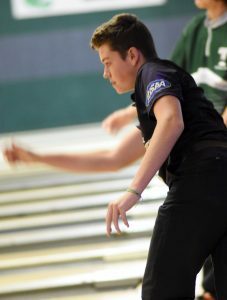 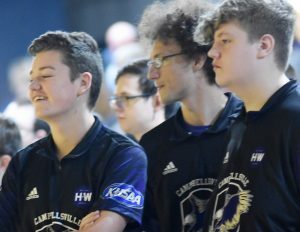 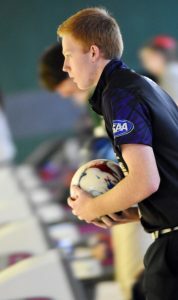 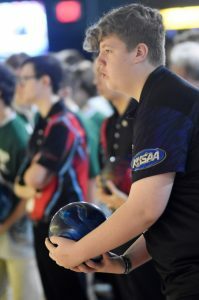 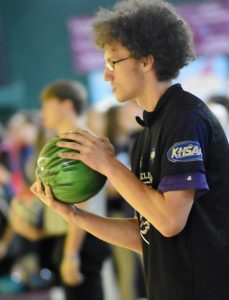 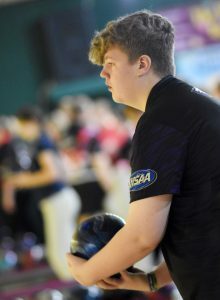 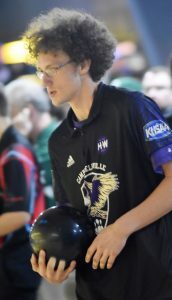 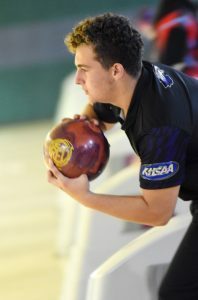 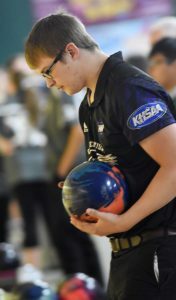 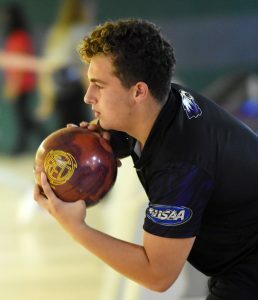 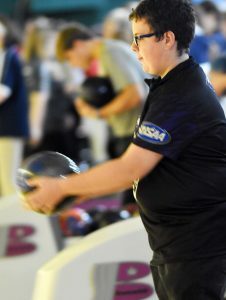 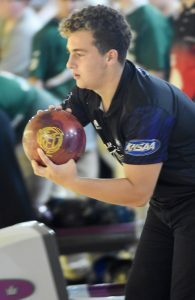 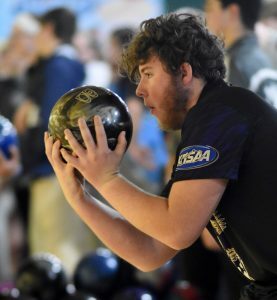 Campbellsville High School bowling team competed in a tournament recently to kick off its season. 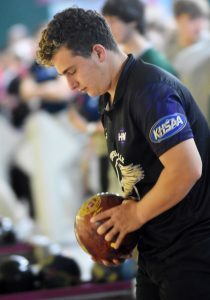 The team competed against several other schools at Phillips Lanes Bowling Alley. 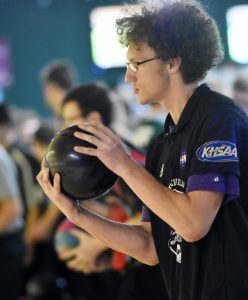 CHS will host Green County on Tuesday, Dec. 4, at the bowling alley. 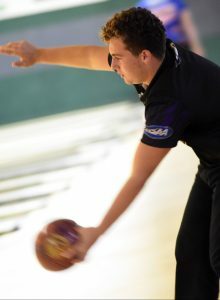 Stephen Tucker is the bowling head coach.